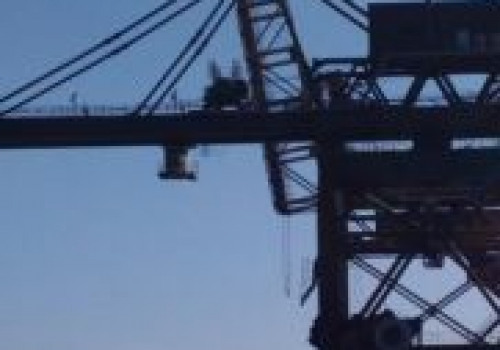 Sider Piombino raw materials ship unloader. No. 1 available. Second-hand equipment. 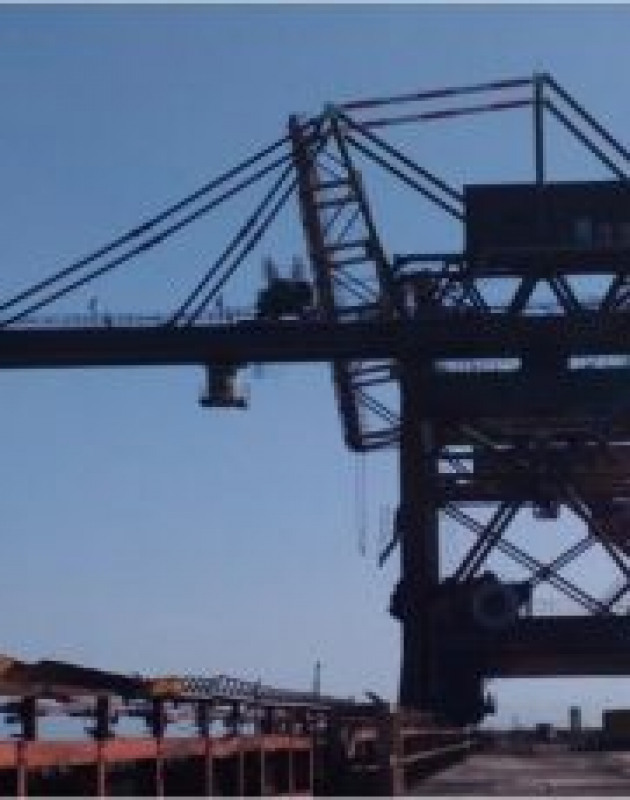 Siderpiombino unloader is a ship unloader installed on the maritime facilities pier used to unload and stock raw materials used by the Blast Furnace and Coke oven plant. We add hundreds of new listings every week. Be sure not to miss any Sider Piombino SIDER PIOMBINO by subscribing to our email updates.